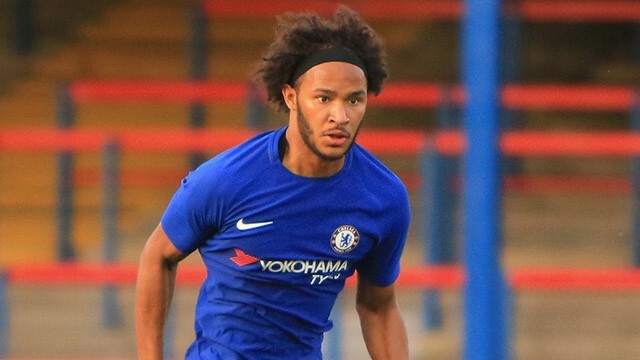 Leeds United keen on signing Chelsea footballer Isaiah Brown and preparing to make a permanent move during the summer transfer window. Peacocks need a new creative attacker as they leading the Championship and have a big chance to promote in Premier League. England international is the perfect choice in this situation as he has an excellent season and paid big clubs attention. Marcelo Bielsa will do everything to add him during this summer. Isaiah joined the English club from the Blues with a season-long loan deal. He has a huge potential and can become a world-class attacker if he continuous improvement. In Championship, Brown played 35 matches, scored 7 goals and made 5 assists in all competition. This is an impressive result and he can do much more during this season. English footballer will return to London this summer and will make a decision about his future. Probably Chelsea will accept the correct offer from Leeds United as they have too many attackers and there is no place for him. London club have good results in the Premier League as they are in fifth place in the table and have a big chance to get the Champions League ticket. Blues also reached the Carabao Cup final and they have to face Man City. Maurizio Sarri has a great chance to win several titles with his new club during this campaign. English club also signed Gonzalo Higuain from Juventus this January with a loan deal and improved the front-line much more.